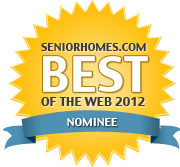 Golden Technologies' Comforter Series Lift Chairs are cutting edge in the lift chair industry. 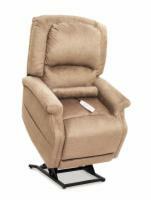 The PR-501S Comforter Series Lift Chair sets a new standard in craftsmanship and affordability. 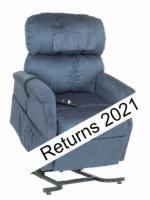 Golden Technologies' Comforter Series Lift Chairs are cutting edge in the lift chair industry. The PR-501JP Comforter Series Lift Chair sets a new standard in craftsmanship and affordability.